The Town of Spring City Board of Commissioners met on Thursday, October 5, 2017 at their monthly Commission meeting and voted to proclaim Saturday, October 14, 2017 as Stand Up for the National Anthem Day. To celebrate, Spring City Mayor Billy Ray Patton has organized a gathering to be held at the Spring City Depot located on 390 Front Street at 10:00 AM. Everyone is invited to attend. 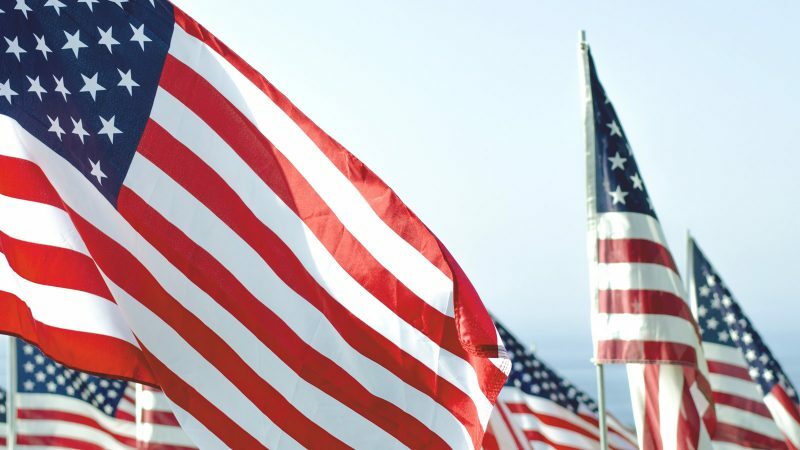 The idea, Mayor Billy Ray Patton stated, was for the town to be able to come together to pay tribute to our nations anthem and for the sacrifices that our armed forces have made and continue to make for our freedom. For any questions, please contact City Hall at 423-365-6441.